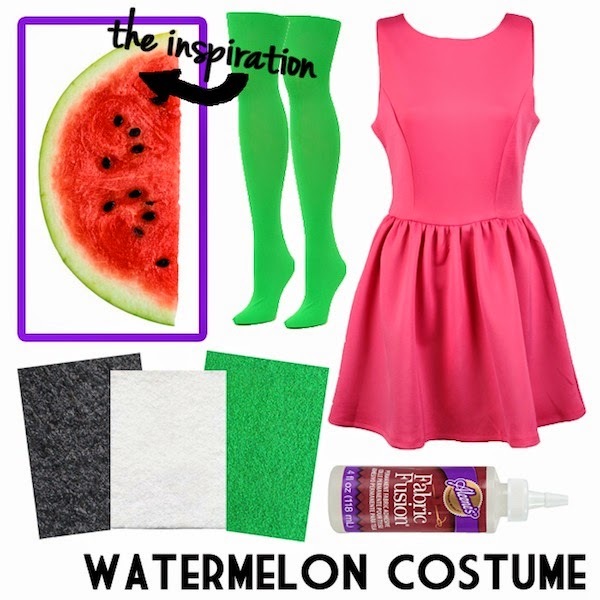 I'm back with more DIY Halloween costume ideas - let's just get started! This costume seems fun to me, not only because of all the bright colors and statement jewelry you could wear, but because few other costumes call for a drawn-on unibrow and mustache on a lady. Rare opportunities should be savored! 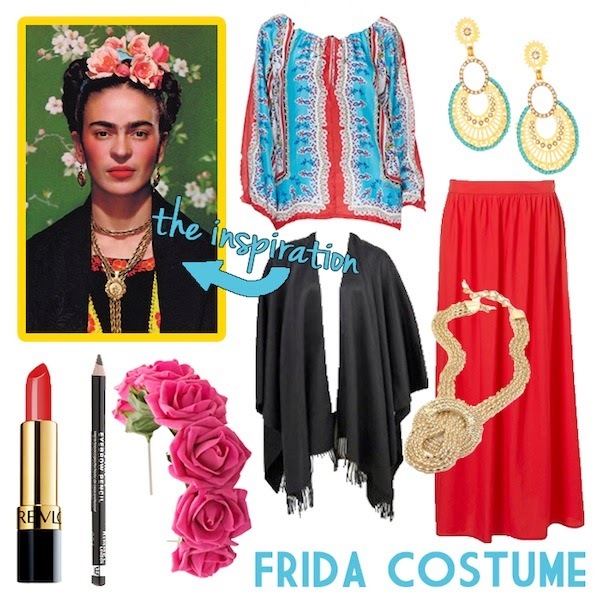 Frida was the coolest, and dressing like her is SO simple if you have any manner of bright, layer-friendly clothes and bold accessories. Don't forget the braids! 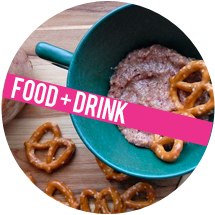 This project is so painless, it might actually be easier than eating a watermelon slice (no messy hands either!). Find a pink dress, preferably A-line, cut out some green and white felt or fabric trim for the hem, attach with fabric glue and cut/glue black seeds all over the dress. 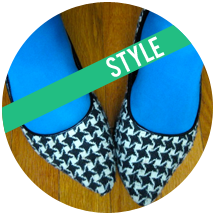 Pair it with green tights or shoes and you're done! If you don't want to ruin (enhance?) the dress permanently, you can always use fabric tape or pins for the pieces instead. Couples costume! If you're not on the cutting edge of late 80s music videos and somehow don't know this rapping cat, watch the video first. Okay. Throw on a simple black dress, tights and heels with teased hair. 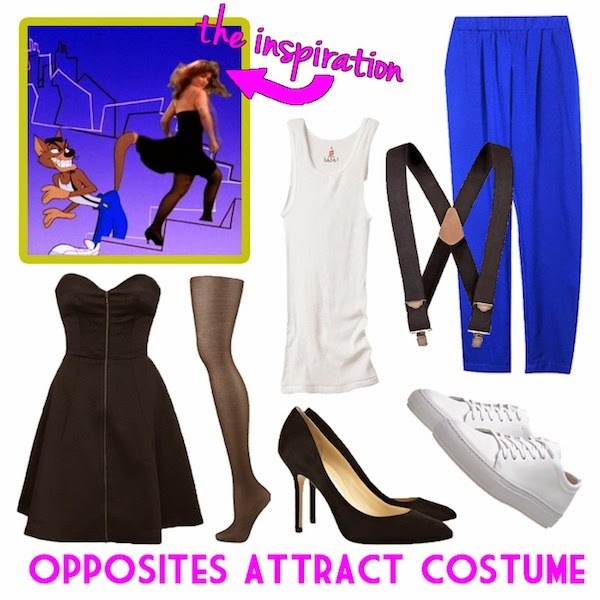 Your partner wears a white tank top and sneakers, loose blue pants, suspenders and perhaps drawn on whiskers. MC Skat Kat has his own Wikipedia page, which describes him as a "street philosopher with an alley Kat point of view," if that helps you get into character. If you didn't have a Pee-Wee's Playhouse phase at some point, I'm genuinely sorry to hear that. 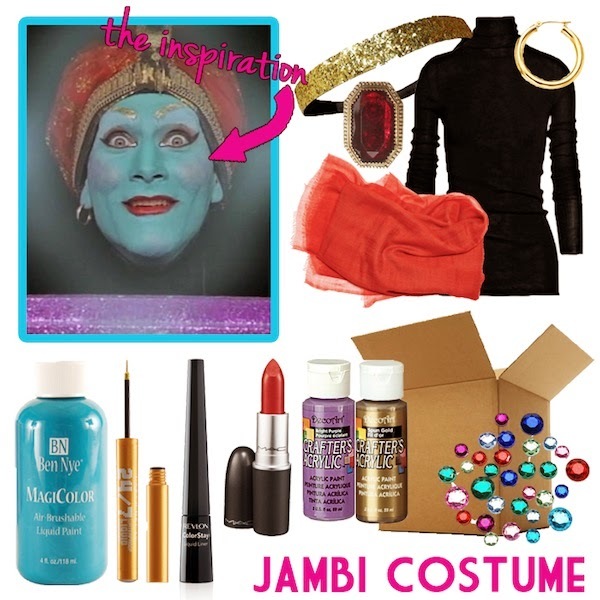 Within the show there are so many good costume opportunities, but Jambi the Genie is as flashy as they come. 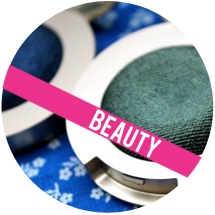 Paint your face teal, with black winged eyeliner, gold brows and a ruby red lip. Tie a red scarf on your head and accent with a gold headband and jeweled brooch. For the box, cut and paint a cardboard box and decorate with gems. Wear a black turtleneck to create the illusion that you're a floating head. Throw on a single gold hoop and spend the night granting wishes, you magic maker. I might use this idea myself at some point, and I'd recommend this as a good last minute-ish costume. The idea here is to look like your "clothes" are sitting on top of your body, not that you're wearing them, like a paper doll. Cut out clothing shapes from poster board or foam board and either paint designs or cover them with scrapbook or wrapping paper. Make sure to draw paper 'tabs' around your clothes, which you should outline with a black marker. Attach ribbon to the back of the pieces and hang/attach to yourself. Throw on a doll wig for good measure too. What kind of other fun Halloween DIY projects are you working on? Are you even dressing up this year? Did you expect to see a Paula Abdul costume here? Yes!!! Been waiting on Part 2! These are great, just as last time.. I have to say my favorite out of this bunch is Freida Kahlo. So creative it's killing me.. I would have never thought of her as a costume. LOVE. Holy crap, woman! You are sooo creative! 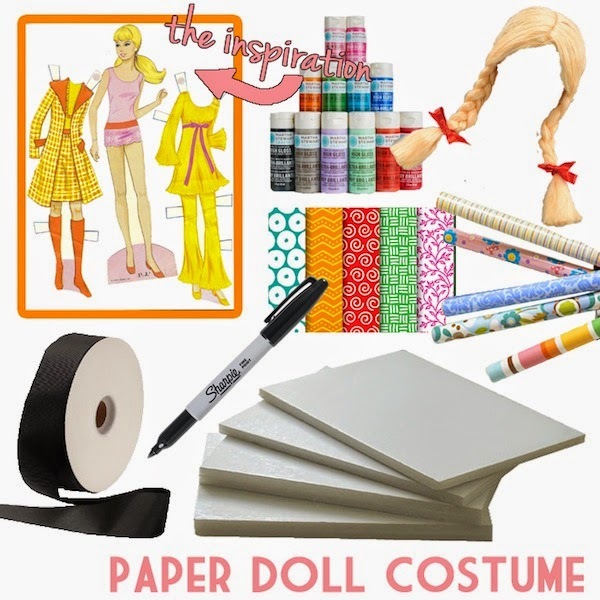 I love the paper doll idea. But I would probably pick Frida Kahlo if I was going to a Halloween party since I have a flower crown and my boyfriend always jokes that our kids would look like her. I love the opposites attract! Our group is doing and 80s theme this halloween! Just wondering where to buy blue loose pants! Help! Really want to make this look work!